Post Animal’s new album “When I Think of You In a Castle” drops on 4/20! 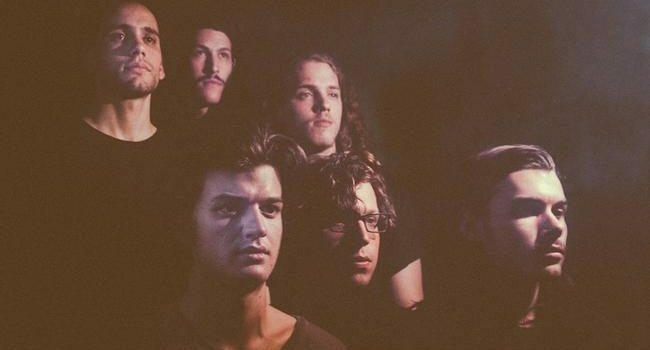 Fun fact about the band: Stranger Thing’s star Joe Keery (Steve Harrington) was a member of this band before his big break on the Netflix hit series. He does not commonly tour with them these days for obvious reasons, but the guitarist/vocalist did in fact play a very big role in the recording process of this record. Take note of this one!